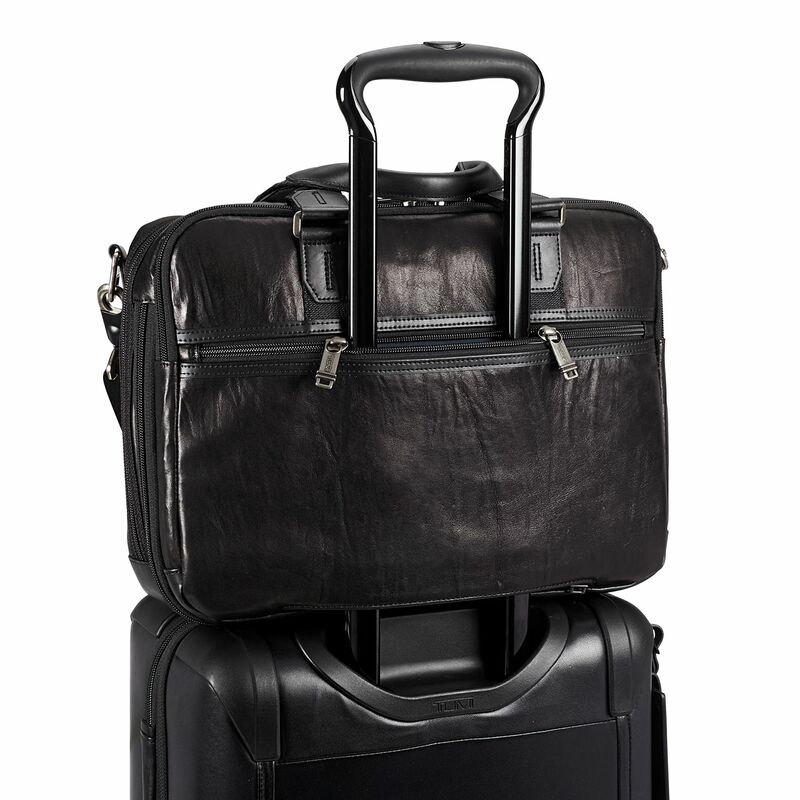 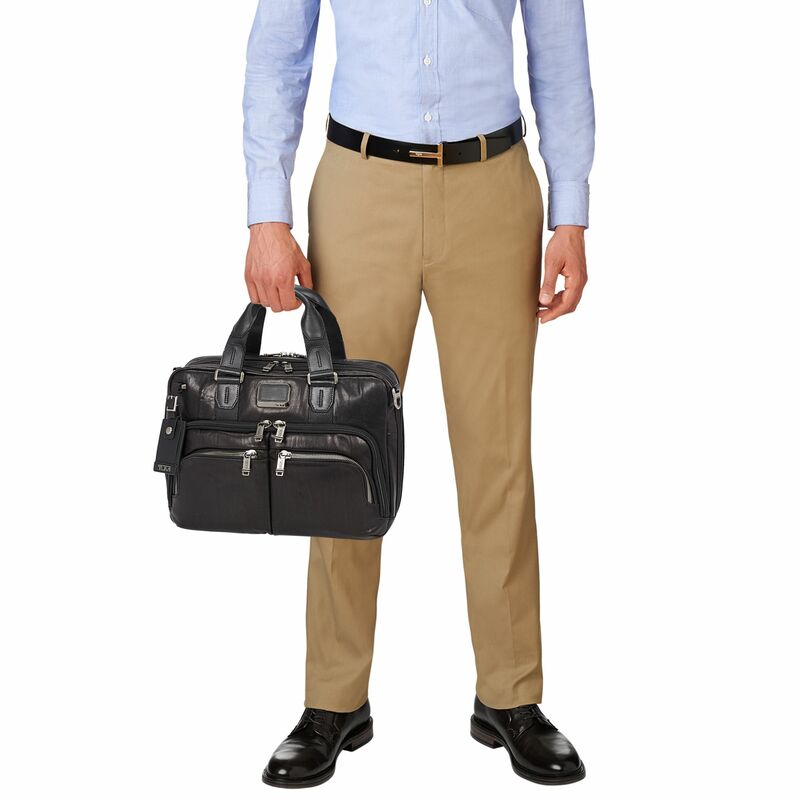 From our Bravo collection of modern business and travel bags comes this slim and well-organized commuter brief that expands the packing capacity to a greater degree. 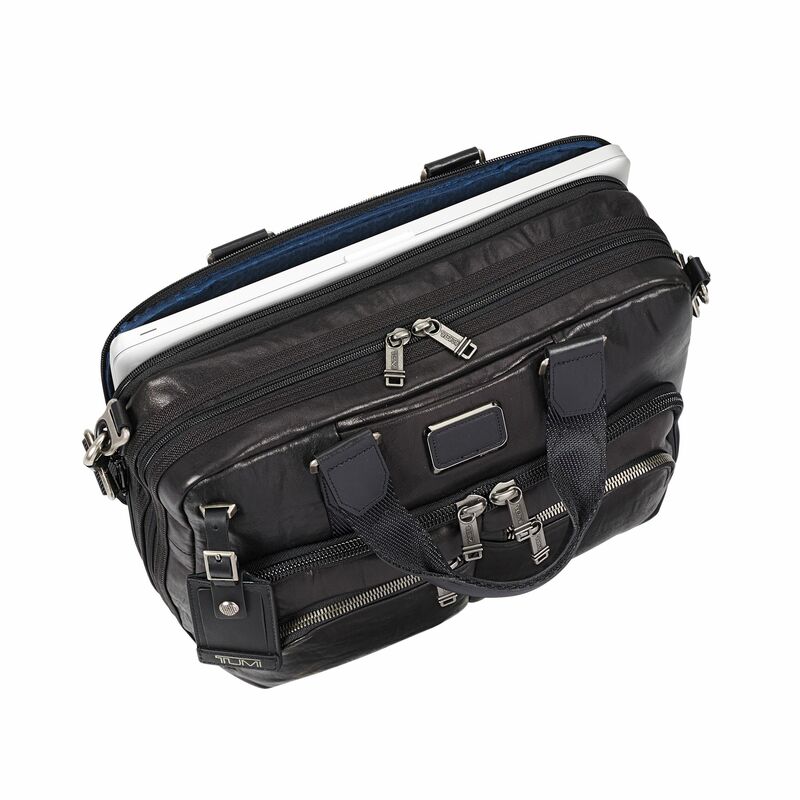 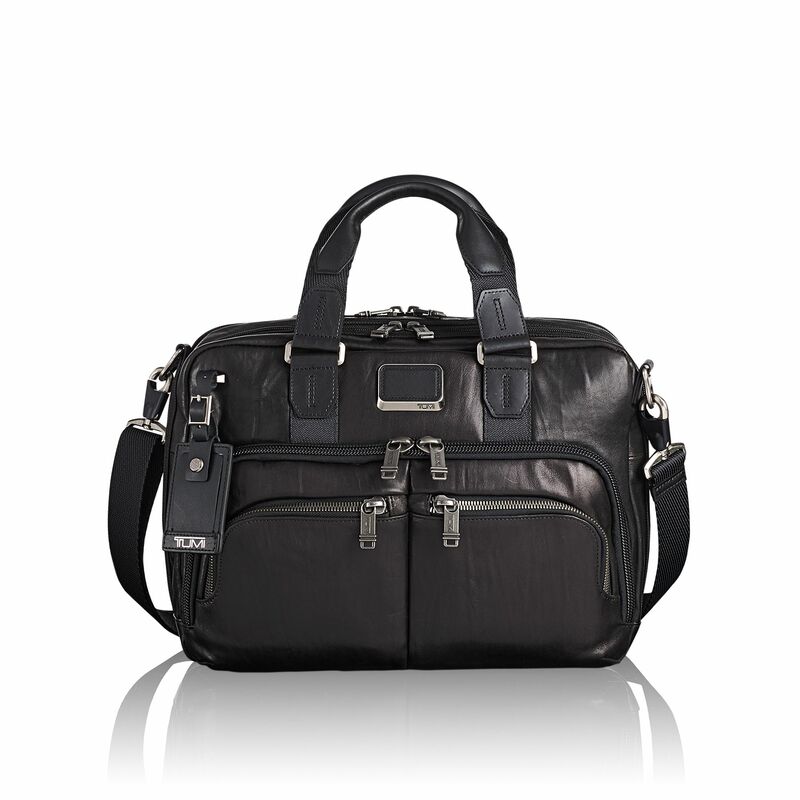 It offers a dedicated laptop compartment and another compartment for accessories and files. 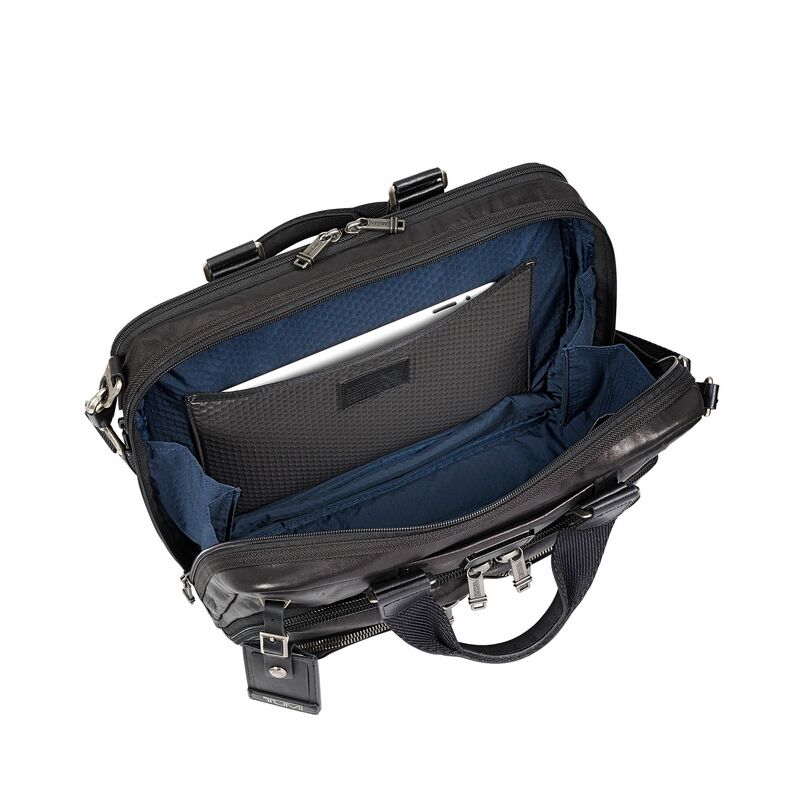 Features an iPad pocket and numerous interior and exterior pockets. 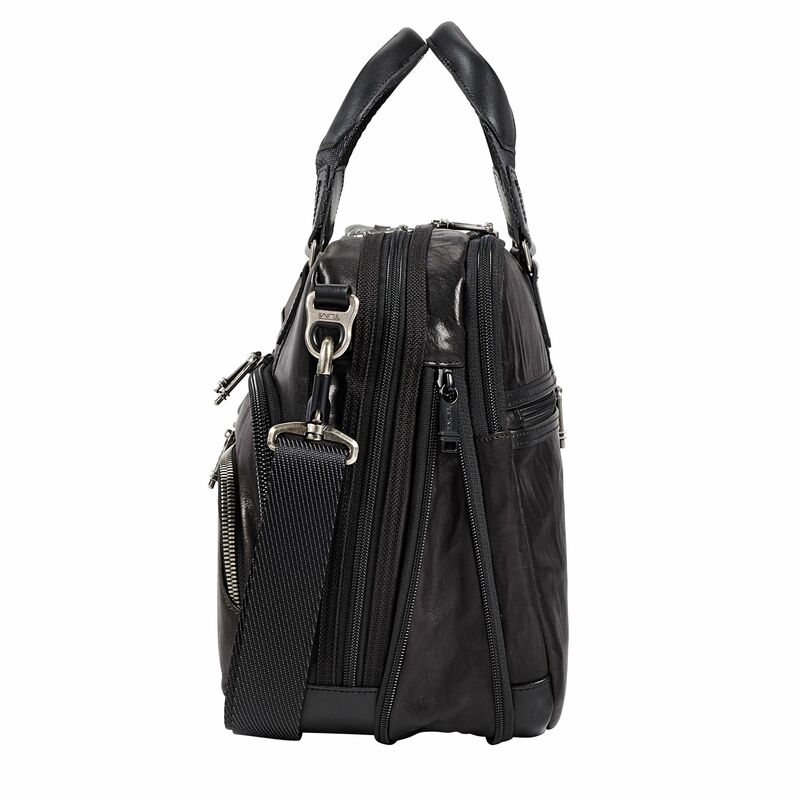 Top carry handles and a removable, adjustable shoulder strap.